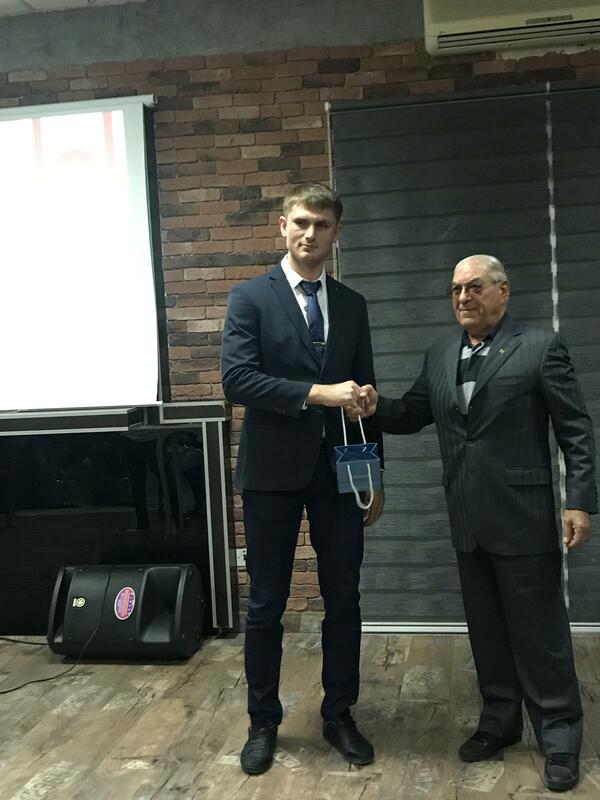 The 2018 Year Award Ceremony organized by the Northern Cyprus Wrestling Federation was held at the Social Complex of the Cyprus Turkish Medical Association. 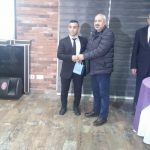 According to the press info released by the Near East University Press and Public Relations Directorate, the Near East University Wrestling Team marked 2018 Award Ceremony of Northern Cyprus Wrestling Federation with its achievements. 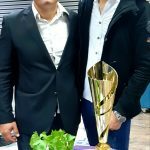 The athletes of the Near East University, which already became the the Champion of Stars League, Second of Juniors League, Champion of Seniors League and Champion of Dr. Fazıl Küçük Shield, Ömer Yıldız, Sergey Franjev, Arif Kondoz and Hakkı Karapelit became the winners of various national and international competitions. 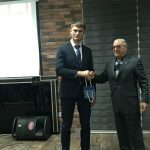 The athletes who received their awards from the wrestling Federation executives stated that they were happy for getting the results of the intensive training they carried out throughout the season. 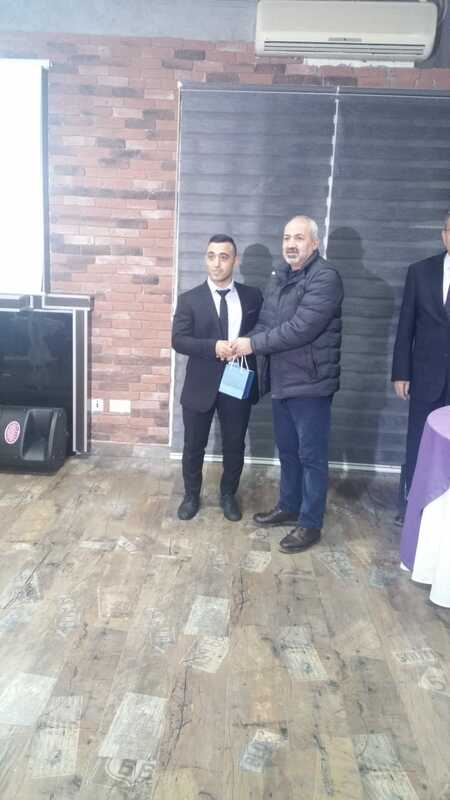 Near East University wrestling coach Erhan Tekakpınar stated that the next target is achieving degrees in competitions in Turkey and also emphasized that he is fully confident that their athletes will achieve the top degrees.